Do you need to translate a catalogue, a contract, your website, a presentation for a conference? 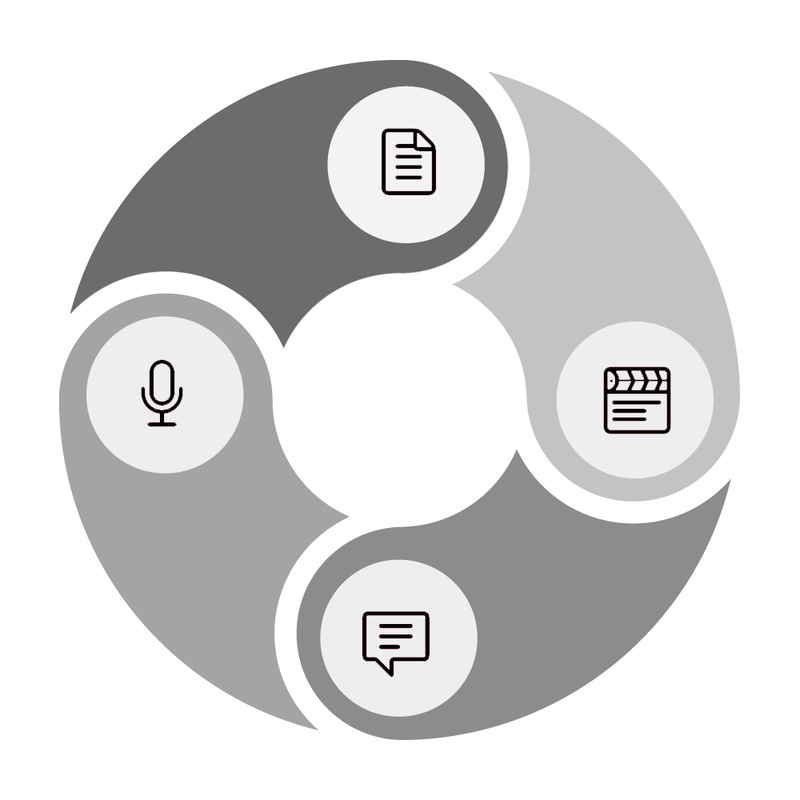 Do you need to add a voice-over or subtitles to a TV series, film or corporate video? Or maybe record an audio guide or audiobook? Are you organizing a conference, training session or interview with international attendants? Whatever your translation or recording needs, Sounds and Words will be delighted to help.